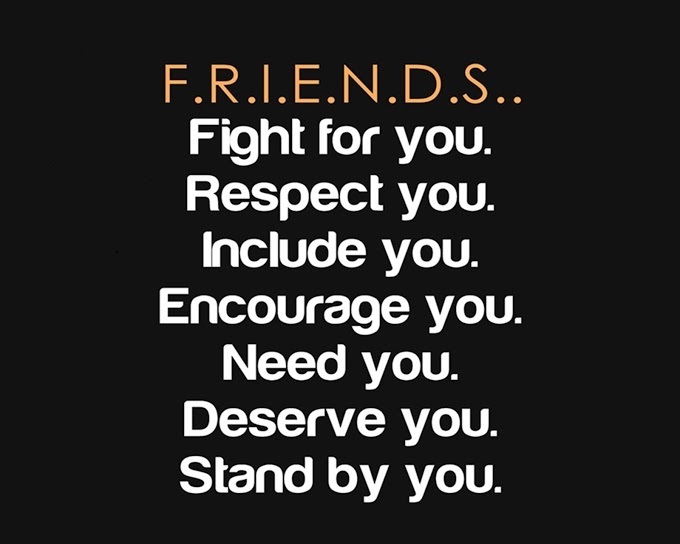 A friend is some one who understands your past, believe in your future and accepts you today the way you are. Thank you for standing by my side when times get hard, thank you for making me laugh when I didn’t event want to smile. If you’re alone, I’ll be your shadow. If you want to cry, I’ll be your shoulder. If you want a hug, I’ll be your pillow. If you need to be happy, I’ll be your smile… But anytime you need a friend, I’ll just be me.